ENTER FOR YOUR CHANCE TO WIN A 4-PACK OF TICKETS TO THE 2017 SILICON VALLEY AUTO SHOW! 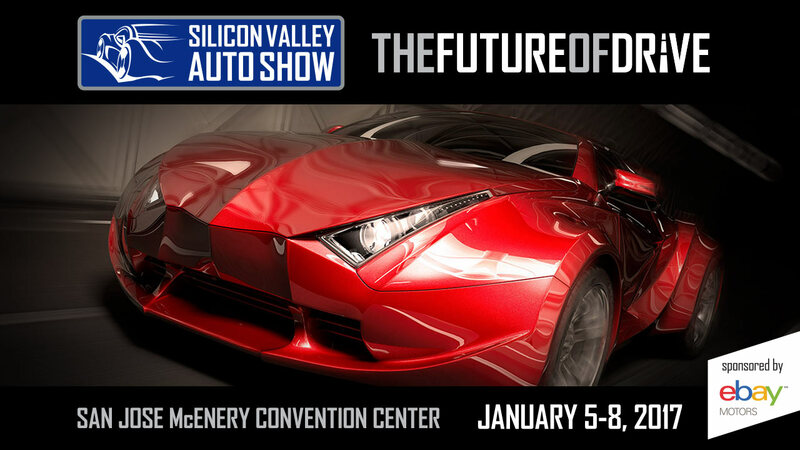 Experience the future of drive at the 2017 Silicon Valley Auto Show at the San Jose McEnery Convention Center, January 5-8! From electric cars to exotic cars, you can see, touch, even test drive hundreds of vehicles from more than 35 manufacturers! ABC7 wants YOU to enter now for your chance to win a Family 4-Pack of Tickets to see the very latest in automotive technology. For tickets and information please click here.